Available in fifteen different shades.I picked one of them. Shade: 480, Red Said Black. It's a coffee brown with heavy reddish-blue undertones. 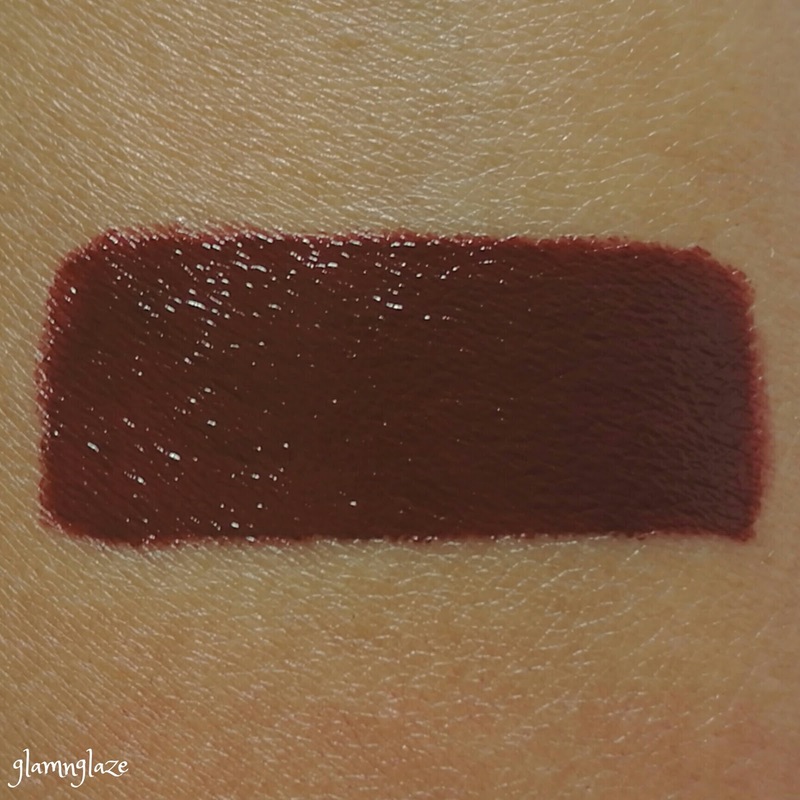 It looks like the darkest shade available in the collection in my opinion.Perfect for the winter season. 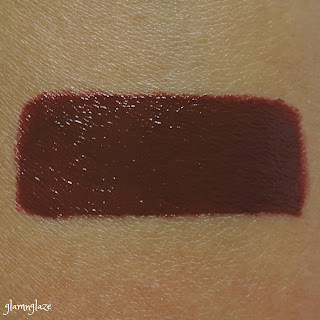 I lover dark shades and that's why I chose this particular shade!It will suit all the skin tones well.Especially medium-complexioned Indian skin tones. The lipsticks in the Ultimate Colour collection come in a black coloured plastic tube.Details like shade number,name,quantity and shelf-life are mentioned on the tube-packaging.The bottom of the lipstick has a colour-coded sticker that matches the lipstick's shade the tube holds.It comes in very handy if we have more than one lipstick from this collection.The packaging is sleek,sturdy and travel-friendly. Very comfortable on the lips and doesn't bleed. Survives light snacks.After a heavy meal,we need to re-apply the lipstick Stains the lips as it's a very dark shade. Not transfer-proof. Transfers a lot. Lasts for about five hours (max).This lipstick can be removed easily using a makeup-wipe or a remover.Long lasting lipstick...I must say. 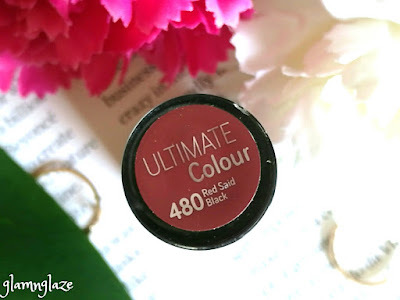 Overall,I love this lipstick and you must try at least one shade out of the fifteen shades available.The lipsticks in the Ultimate colour collection are very pigmented and long-lasting at the same time.There are awesome shades available...from nudes to bold reds they have it all.Cool collection! Yes. 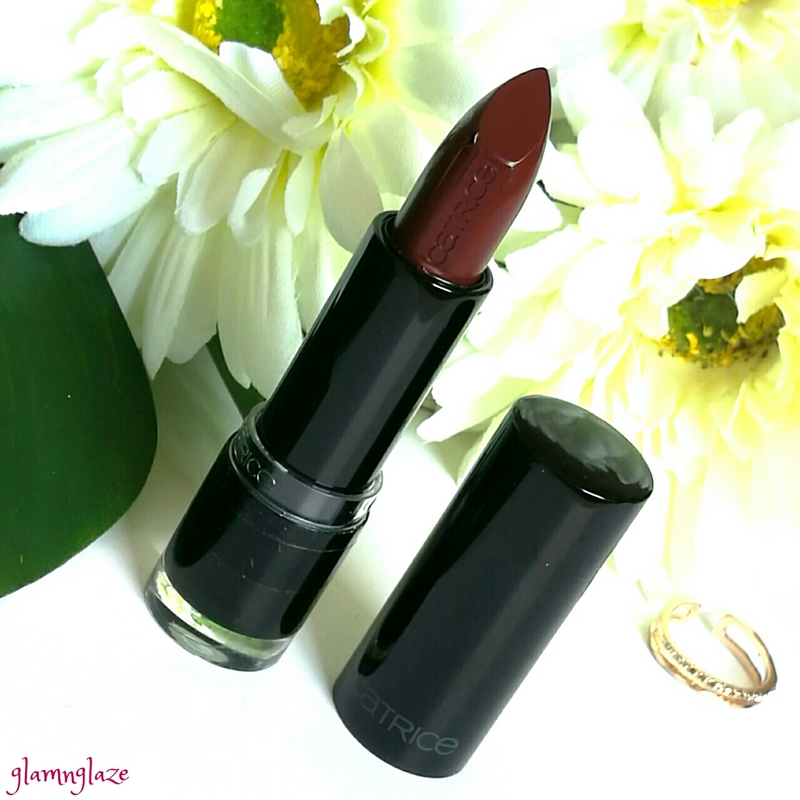 Also, this shade is an addition to my existing Catrice Ultimate Color lipstick collection. 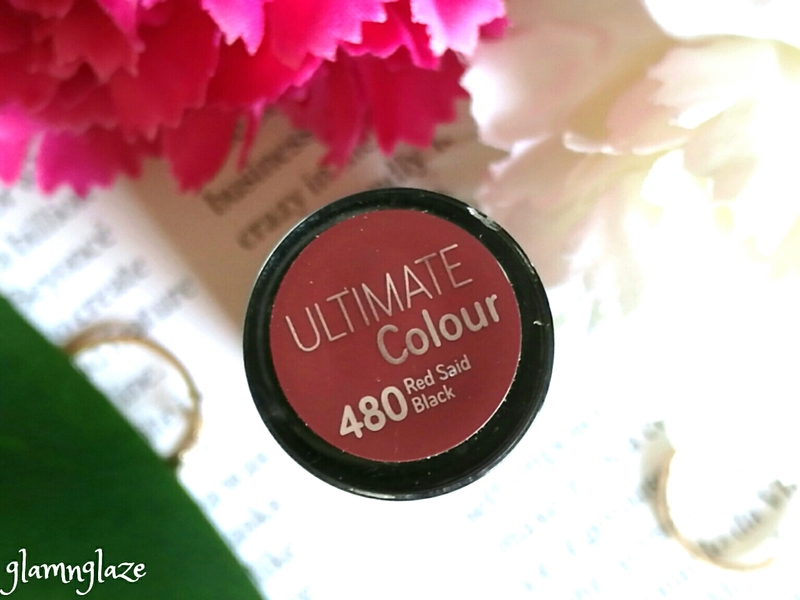 Would love to try out other shades from this range.Love the formula to bits! In UAE,available at the V Perfume stores.